The North American leg of his tour will kick off in Tampa, Fla., on Feb. 13 and land in Vancouver on April 12. 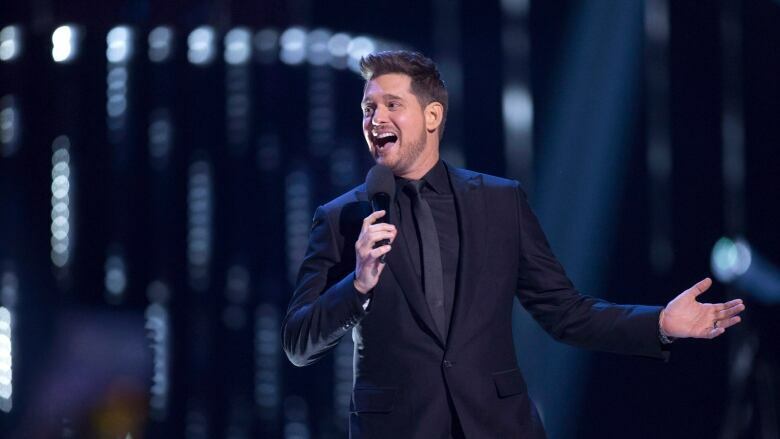 Jazz crooner Michael Buble has announced new tour dates that will hit several Canadian cities next year. The North American leg of his tour will kick off in Tampa, Fla., on Feb. 13 and go through parts of the U.S. before landing in his hometown of Vancouver on April 12. It will then hit Edmonton on April 15 and wind through several cities on this side of the border. Tickets go on sale to the general public on Nov. 19. 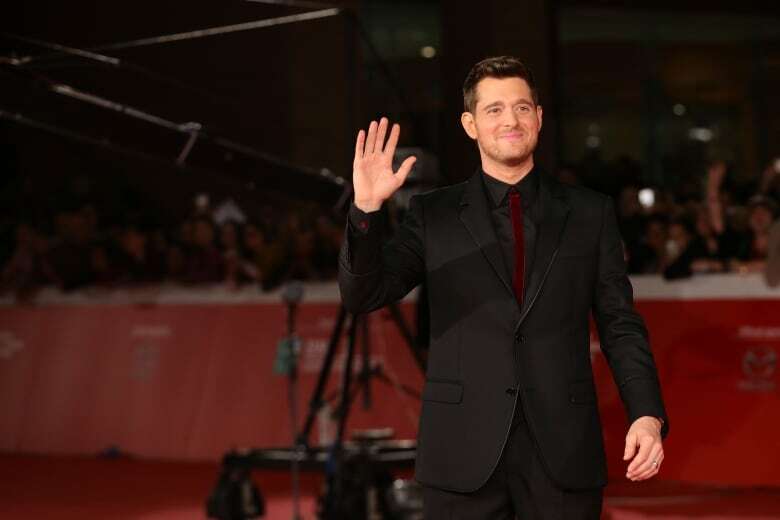 The four-time Grammy Award winner will release his new album, which simply has a heart emoji as its title, on Nov. 16. His website says every full-priced ticket purchased for the tour includes a standard CD or digital copy of the new album. April 18 in Saskatoon, Sask. July 29 in London, Ont.